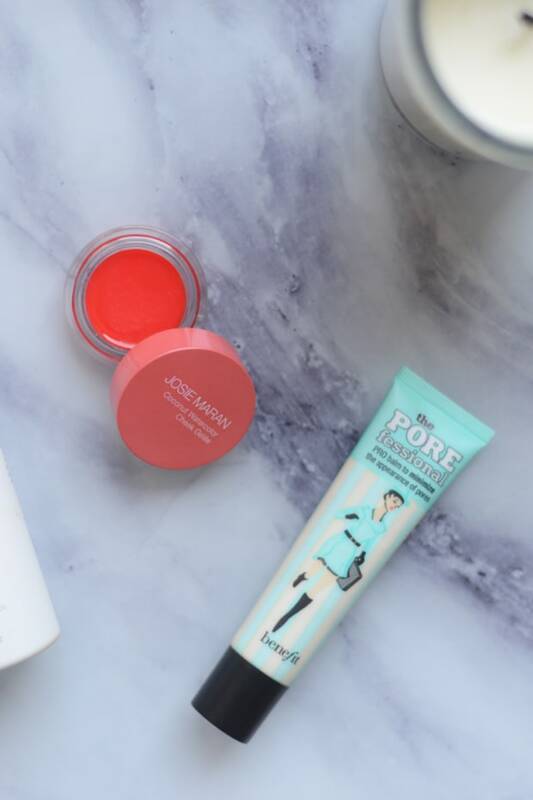 In summer, my beauty routine typically gets a bit more relaxed. 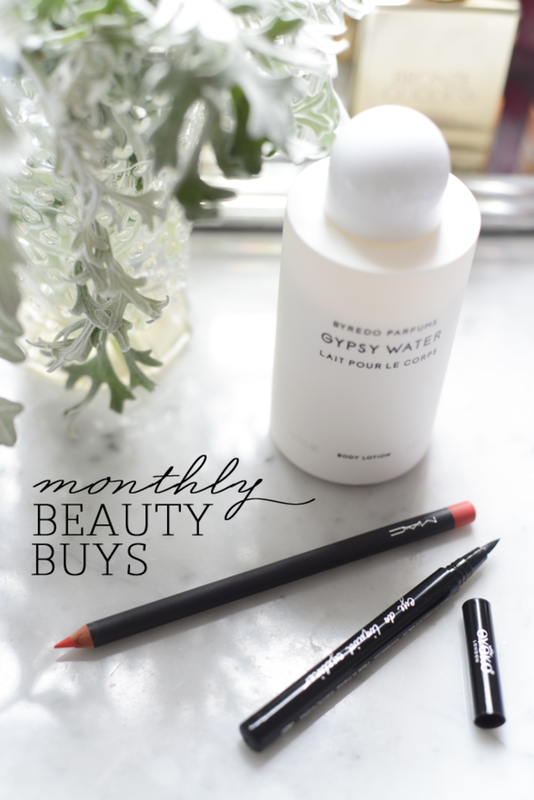 If I do any eye make-up at all, it&apos;s a simple swipe of liquid liner or a fresh face and a bright lip. 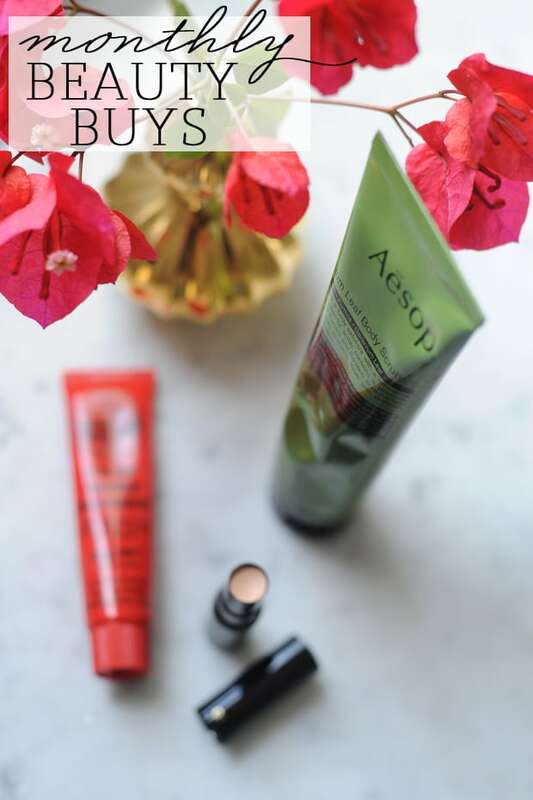 Along those lines, I&apos;ve rounded up my three favorite beauty products from June below (you can also see my picks for May and April). 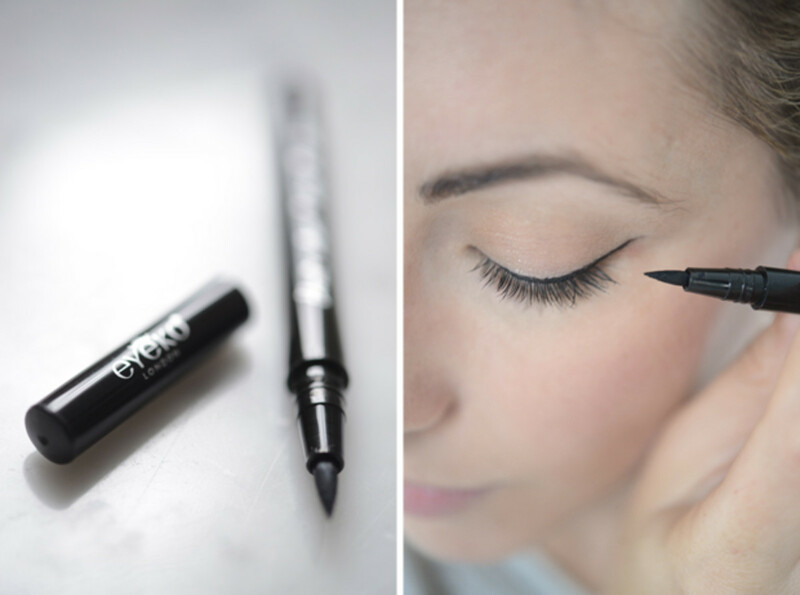 Eyeko Eye Do Liquid Liner Liquid eyeliners are notoriously tricky. Not only does it take a while to finesse your technique (keep lots of Q-tips handy), but often times the formula or the design of the product can work against you. 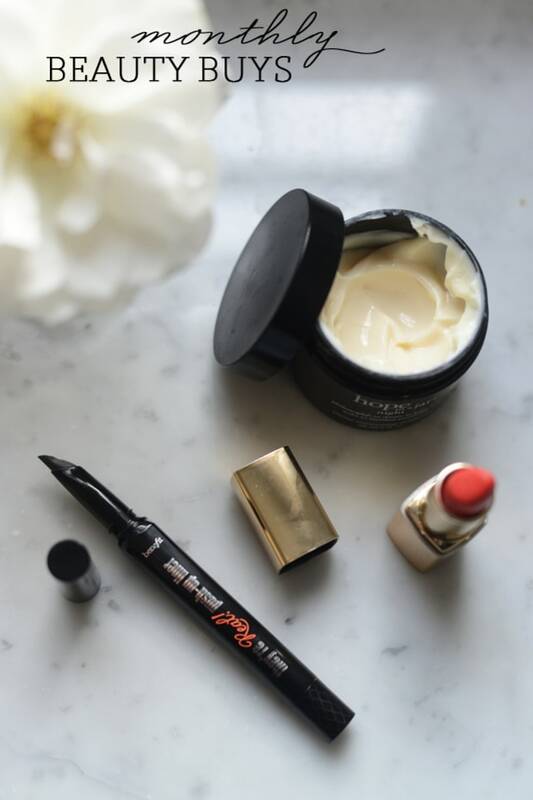 This eyeliner is waterproof, which means it goes on really dark and stays put and the tip is thin enough to draw a precise line without it being flimsy. 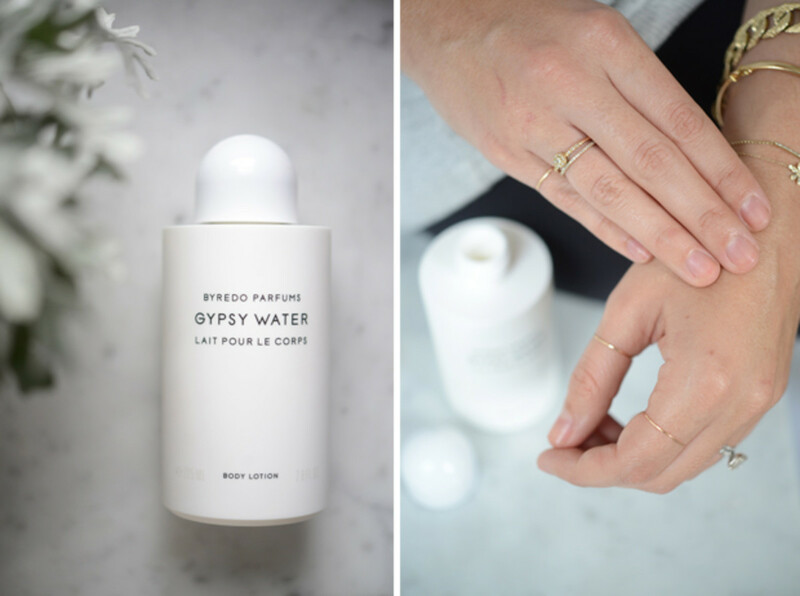 Byredo &apos;Gyspy Water&apos; Lotion I recently discovered the scent, Gypsy Water, which I&apos;ve been wearing daily for about a month. It&apos;s a sexier fragrance than what I usually wear (mainly light florals), so I wanted to find a subtler way to wear it during the summer. I treated myself to the body lotion for my birthday and put it on after I get out of the shower each morning. 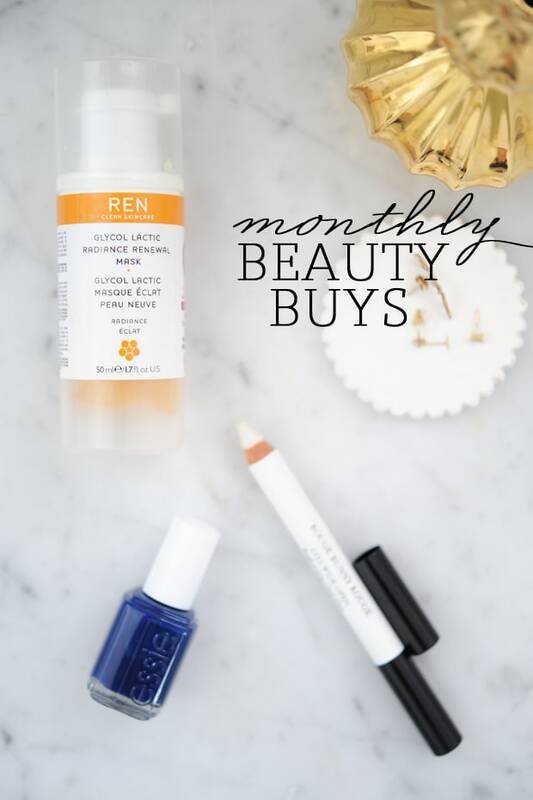 It lets my skin absorb the scent without it feeling too cloying and since it is a bit of a splurge it&apos;s nice to know that a little amount goes a long way. MAC Lip Pencil in "Lasting Sensation" Lately I felt like every time I opened my make-up drawer, I was uninspired by my lipstick options. I have true reds and some bright oranges, but I wanted an in-between punchy coral shade for summer. I have another M.A.C. 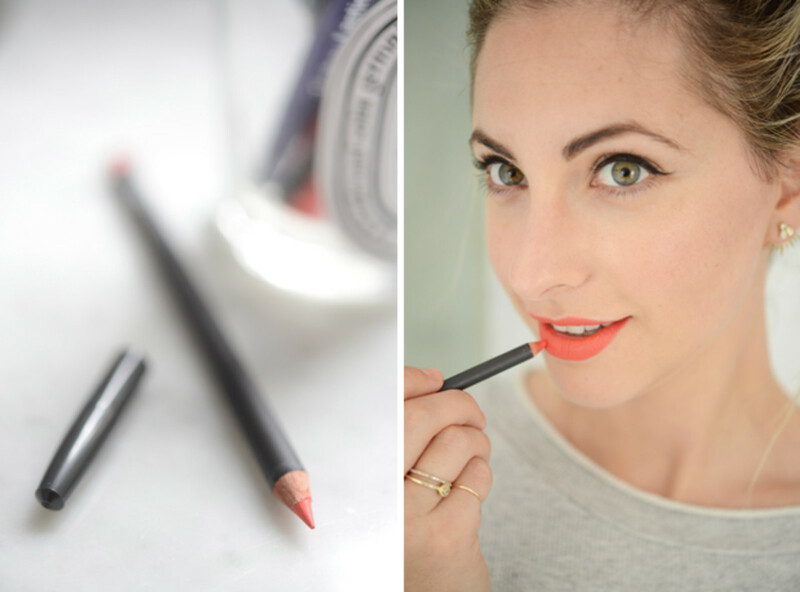 lip pencil that I use in lieu of lipstick (the color stays through multiple meals), so I was excited to find this one that&apos;s exactly the shade I was looking for in a wonderfully matte finish.